WRIT 410 will address various issues involved in writing proposals and grant applications. By engaging with writing grant applications in a non-profit organization, consulting proposals, various business proposals, research grant applications, or developing small business grant applications or loans… this course will strengthen the effective writing of such projects. Students in WRIT 410 will engage with grant requests and proposal writing using a variety of platforms and methods. 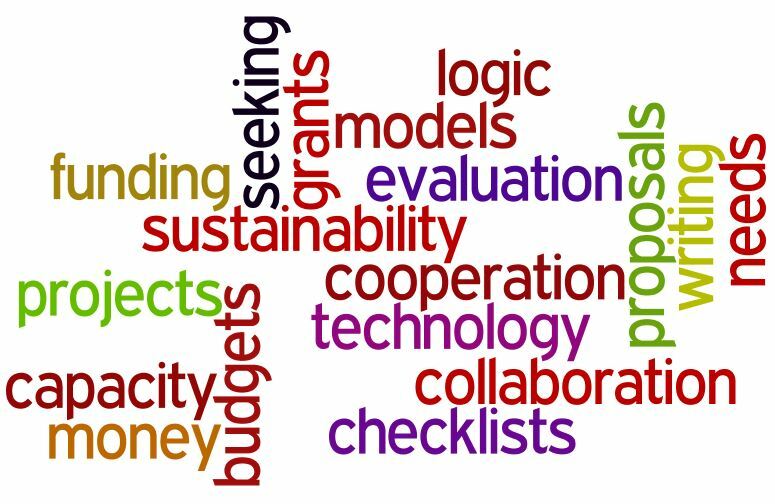 Some projects for the course may include policy reviews and proposals, writing letters of intent or letters of inquiry, designing a logic model, completing a grant application, and analyzing the rhetorical decisions embedded in such projects. Grant writers often attempt to persuade a group of people to provide funding to do “good work” in your community. (We define good work and community broadly–for researchers, this may mean exploring a possible research question.) Doing this well requires that writing rhetorically: addressing the audience’s needs, creating persuasive appeals, developing and framing a problem and solution, designing a readable, often digital, document, etc. • write at least one complete grant or proposal that is ready to be mailed out. In addition, students will learn about the resources available to them within the philanthropic world, as well as the grant writing community in and around The University of Mississippi.